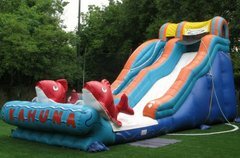 Inflatable Slide Rentals | PrimeTimeInteractive.com | With service in the San Francisco Bay Area and all of northern california. 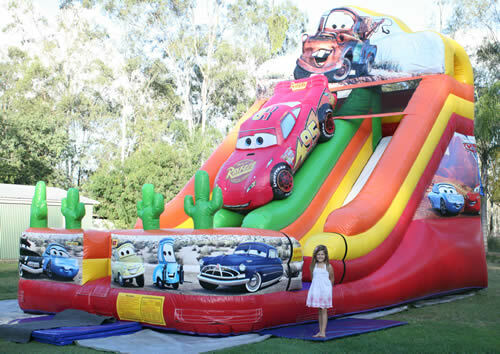 Searching for inflatable slide rental near me? 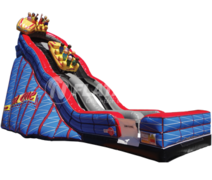 Here is our definitive list of inflatable slide rentals near you. Want to see what equipment made the cut? 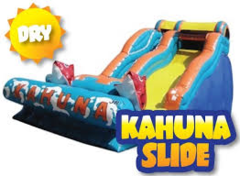 We are northern california's premier inflatable party rental company providing Inflatable slide rentals, slide bounce combos and water slide rentals. 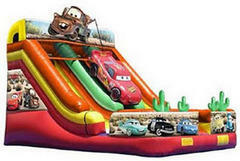 We provide Inflatable blow up slide rentals in the san Francisco bay area and all of northern California.